Analyzer is a web-based traffic analytics and reporting tool that is easy to use and provides real-time and historical insight into network health, performance and security. 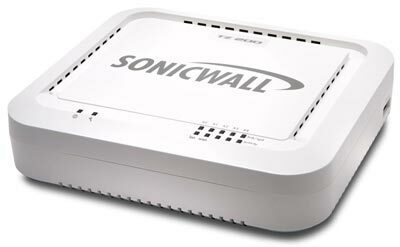 Analyzer supports SonicWALL firewalls, backup and recovery products and secure remote access solutions. All Analyzer Reporting Software Licenses, Subscriptions & Renewals can be found on their own individual product pages or purchase them below, more options can be found on individual product pages. Can't find the part you are looking for? Contact us today! When employees use web applications such as web mail, Facebook, instant messaging and BitTorrent for non-workrelated activity, bandwidth utilization spikes, productivity plummets and threats to the network begin to emerge. IT needs a solution to strengthen security awareness, optimize network utilization, intelligently manage applications and cost effectively provide troubleshooting and forensics analysis. Most third-party application traffic analytics and reporting products do not achieve these objectives because they do not provide full network visibility and they can be complex to use. By contrast, SonicWALL Analyzer does meet these objectives. Analyzer is a web-based traffic analytics and reporting tool that is easy to use and provides real-time and historical insight into network health, performance and security. Analyzer supports SonicWALL firewalls, backup and recovery products and secure remote access solutions. Organizations of all sizes benefit from enhanced employee productivity, optimized network bandwidth utilization and increased security awareness. 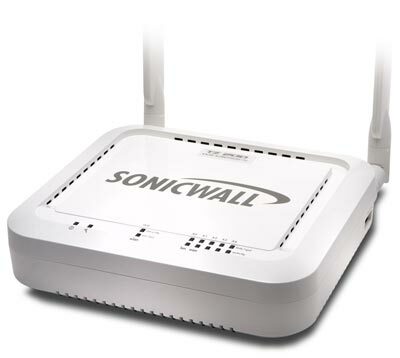 SonicWALL is the only firewall vendor that provides a complete solution by combining off-box application traffic analytics with granular data generated by SonicWALL firewalls. 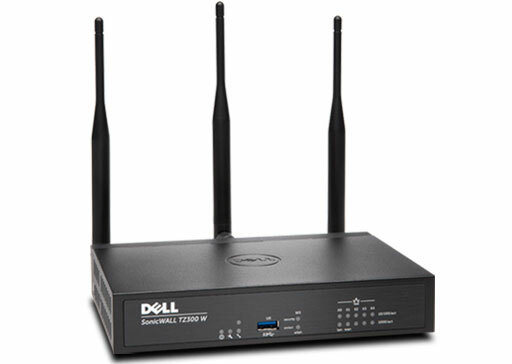 Comprehensive graphical reports - Provide visibility into firewall threats, bandwidth usage, employee productivity, suspicious network activity and application traffic analysis. Next-generation syslog reporting - Revolutionary architecture streamlines data summarization, allowing for near real-time reporting of incoming syslog messages. Direct access to the underlying raw data further facilitates extensive granular capabilities and highly customizable reporting. 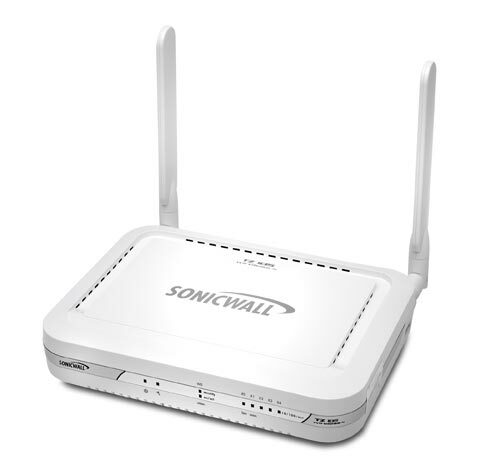 SonicWALL Secure Remote Access and Continuous Data Protection reporting - Leverages next-generation syslog data to provide powerful insight into appliance health and behavior. Universal scheduled reports - Provide a single entry point for all scheduled reports. One report can combine charts and tables for multiple units. Reports can be scheduled and sent out in various formats to one or more email addresses. At-a-glance reporting - Offers customizable views to illustrate multiple summary reports on a single page. Users can easily navigate through vital network metrics to analyze data quickly across a variety of reports. Compliance reporting - Enables administrators to generate reports that fulfill compliance requirements on an ad-hoc and scheduled basis for specific regulatory mandates. 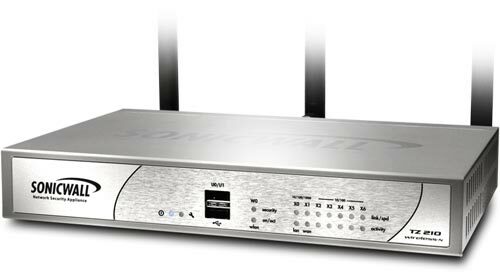 Multi-threat reporting - Collects information on thwarted attacks, providing instant access to threat activities detected by SonicWALL firewalls using the SonicWALL Gateway Anti-Virus, Anti-Spyware, Intrusion Prevention and Application Intelligence and Control Service. 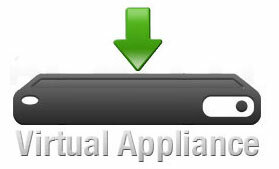 User-based reporting - Tracks individual user activities locally or on remote network sites. 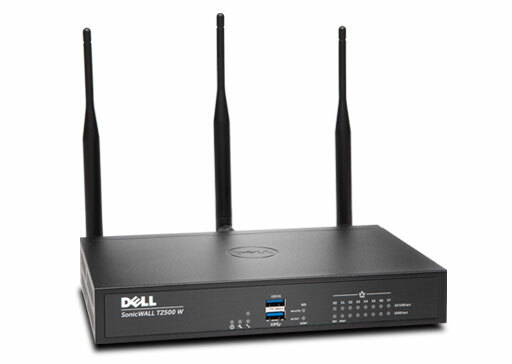 Provides greater insight into traffic usage across the entire network and, more specifically, application usage, websites visited, backup activity and VPN connections per user. Ubiquitous access - Simplifies reporting to provide administrators with analysis of any location using only a standard web browser. New attack intelligence - Offers granular reporting on specific types of attacks, intrusion attempts and the source address of the attack to enable administrators to react quickly to incoming threats. 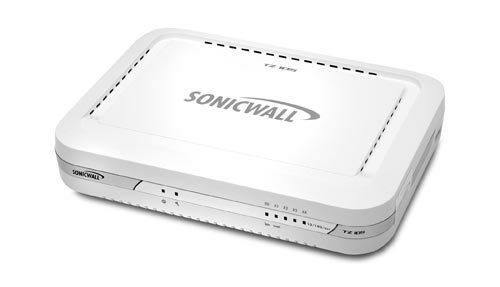 SonicWALL firewalls. Easily view traffic usage statistics such as top websites visited. Drill-down reporting allows for sorting of data according to granular details, such the site name, IP address, website category and number of connections attempted. 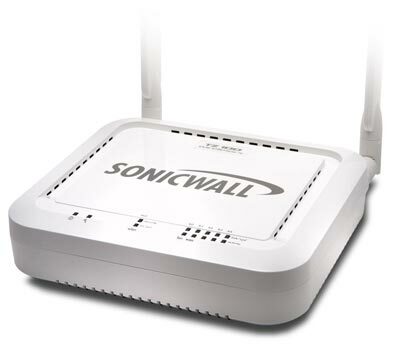 Intuitive graphical reports simplify monitoring of SonicWALL appliances and make it easy to identify traffic anomalies based on usage data for a specific timeline, initiator, responder or service. Export reports to a Microsoft Excel spreadsheet, PDF file or directly to a printer. Built-in granular reporting allows for traffic usage data to be displayed according to top applications on the network. Easily identify the top applications detected or blocked according to category, timeline or initiator. Threat management comes standard with Analyzer; easily view the top threats to the network by target, initiator or threat type. 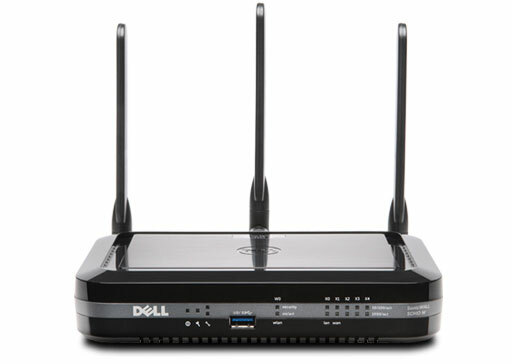 Comprehensive threat reporting, such as Gateway Anti-Virus, Intrusion Prevention and Anti-Spyware, are all included. 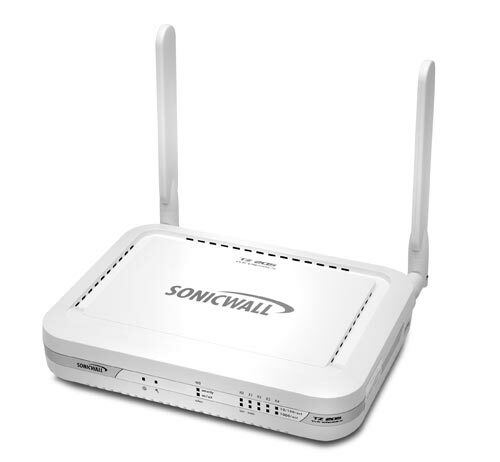 In all instances SonicWALL Analyzer is running as a 32 bit application. 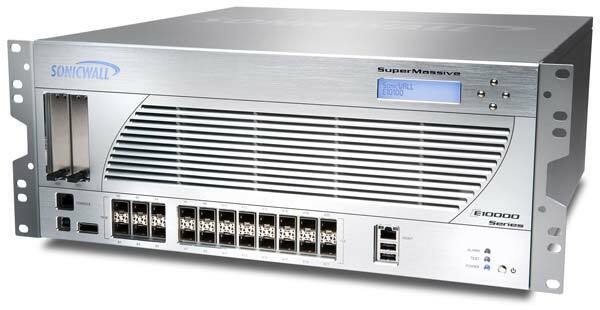 IPv6 Support GMS 7.2 supports IP version 6 (IPv6) management and configuration of firewalls, Domain Name System (DNS) and Neighbor Discovery Protocol (NDP). 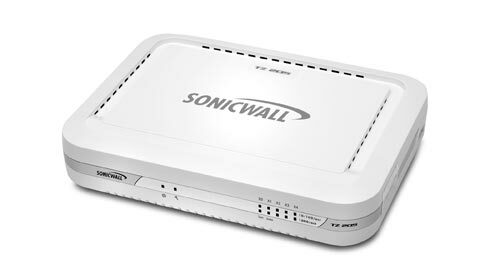 1 Legacy SonicWALL XPRS/XPRS2, SonicWALL SOHO2, SonicWALL Tele2 and SonicWALL Pro/Pro-VX models are not supported. 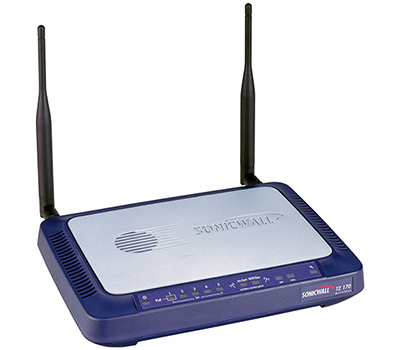 2 Only newer SonicWALL Aventail E-Class SRA appliances using 12 character hexidecimal serial numbers. All Analyzer Reporting Software Licenses, Subscriptions & Renewals can be found on their own individual product pages or purchase them above, more options can be found on individual product pages. Can't find the part you are looking for? Contact us today!